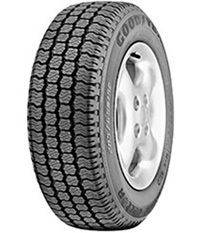 The world's largest car tyre manufacturer, Goodyear is instantly recognisable by their winged-foot logo. 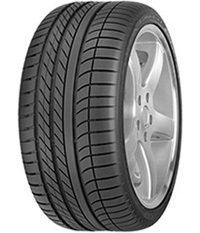 With a passion for safety for all road users, Goodyear are the chosen car tyres of top car manufacturers. 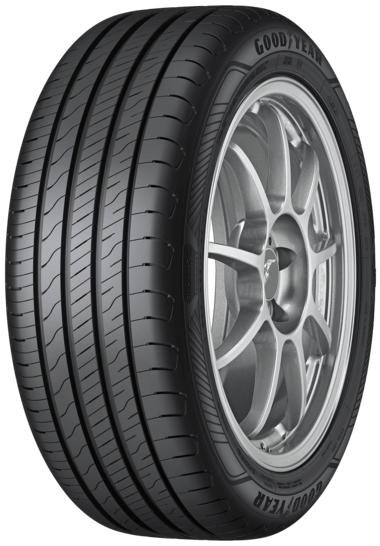 Founded in 1898 by Frank Seiberling, the Goodyear Tire & Rubber Company has become one of the most globally renowned tyre manufacturers. 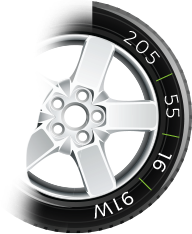 Their iconic winged-foot logo was inspired by a statuette of the Roman god Mercury in Seiberling's home. 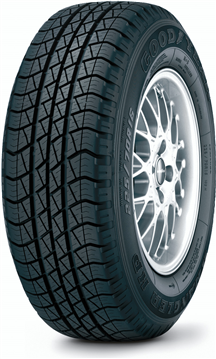 It was felt Mercury embodied many of the characteristics of the Goodyear brand. 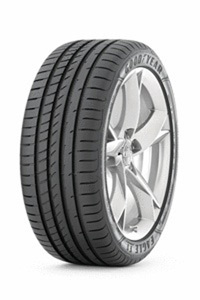 Today, Goodyear is the world's biggest tyre company, with reported annual sales of more than $15 billion. 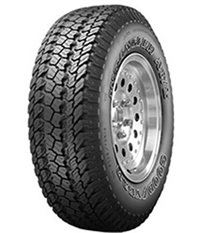 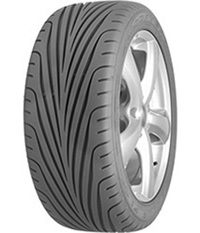 They are renowned for their breakthrough inventions, firsts and ground breaking improvements, and are often at the forefront of advances in new tyre technology. 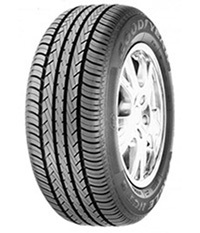 Why choose Goodyear car tyres? 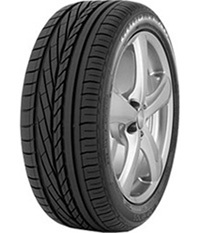 Goodyear has a keen passion for safety and creating a safer environment for road users. 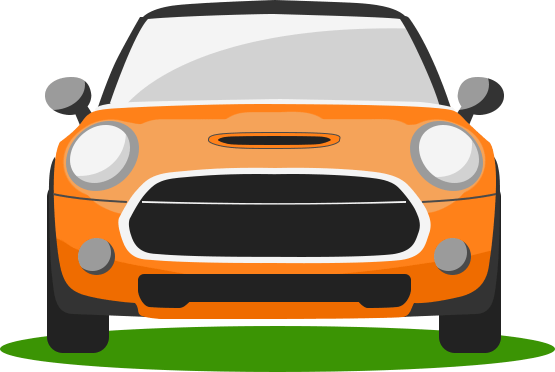 They especially want to reduce the amount of road accidents amongst 16-24 year olds, the main killer of people in this age group. 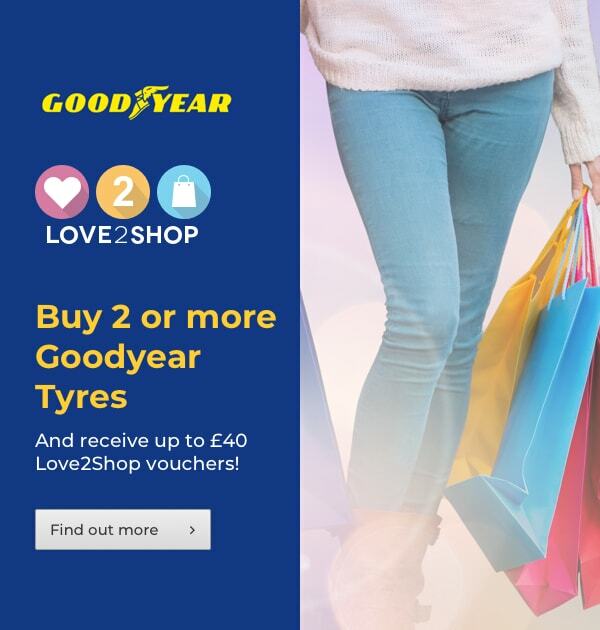 In 2012 they launched the Goodyear Driving Academy an interactive online programme aimed at teaching children about road safety, placing a real emphasis and understanding on the Highway Code. 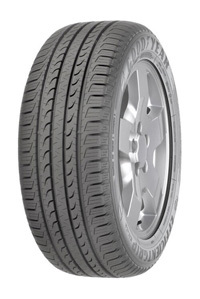 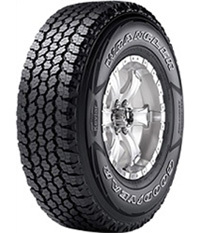 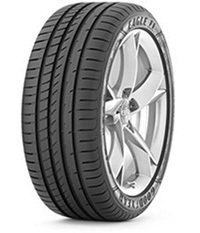 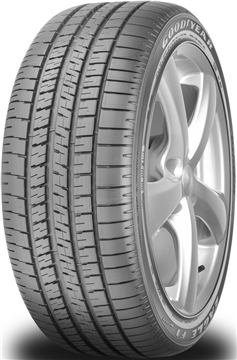 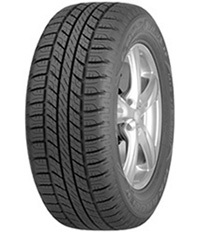 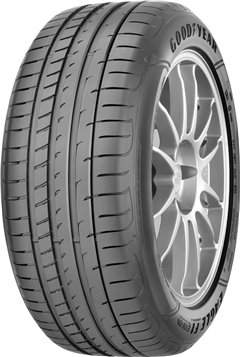 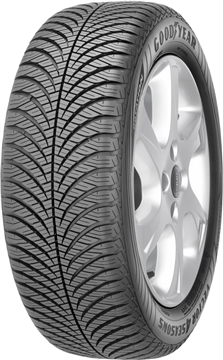 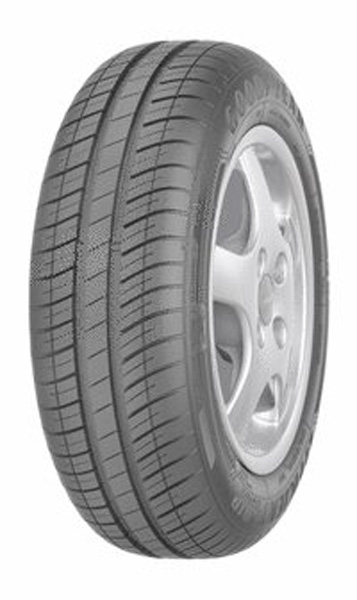 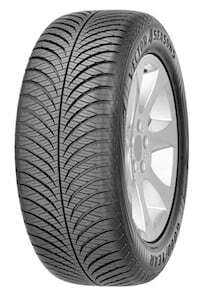 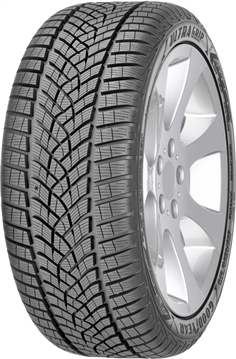 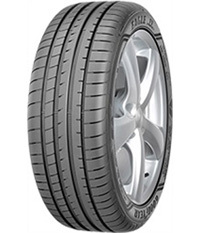 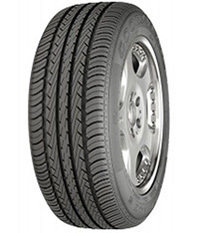 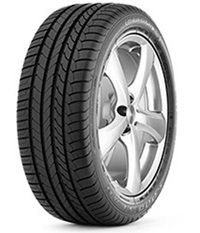 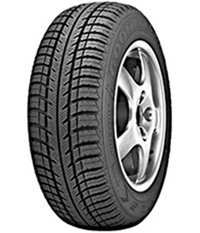 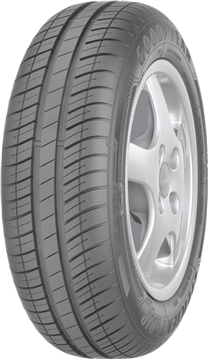 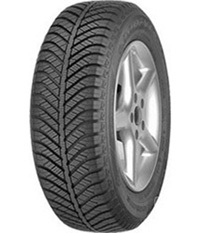 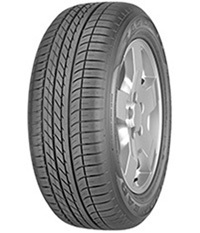 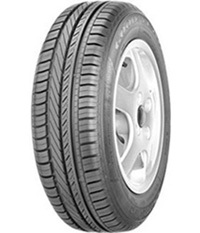 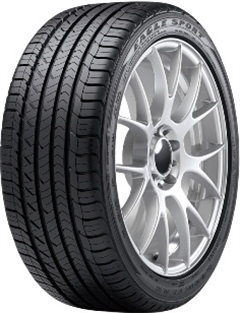 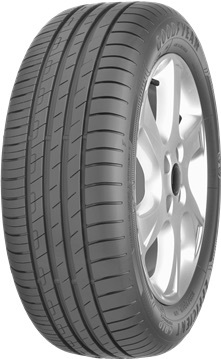 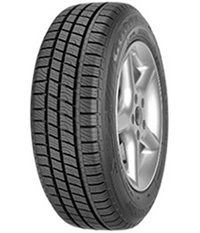 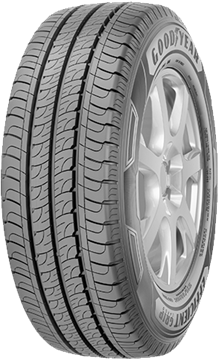 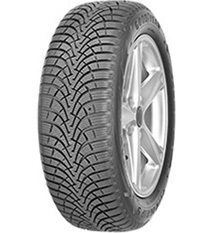 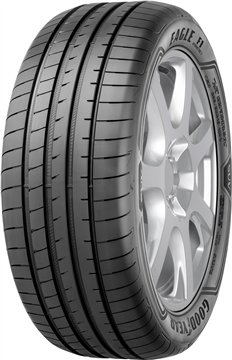 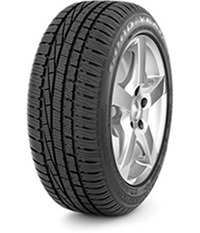 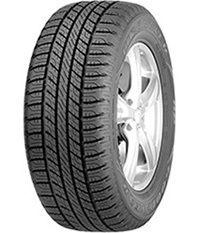 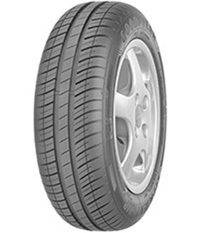 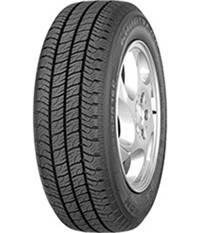 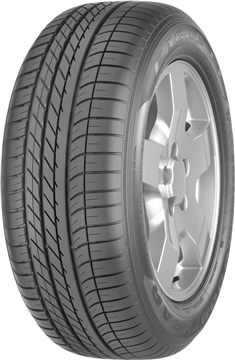 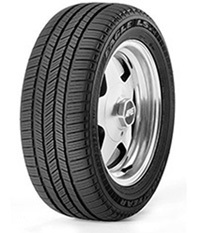 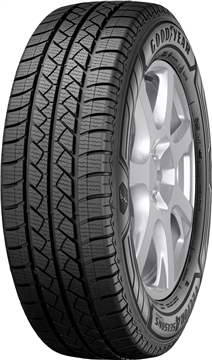 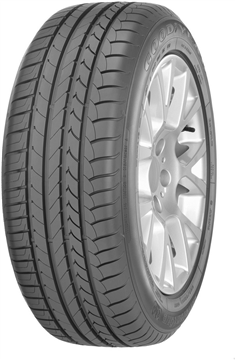 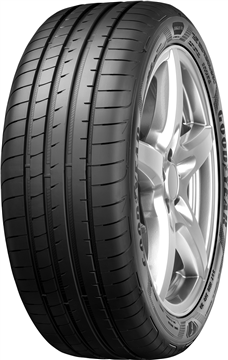 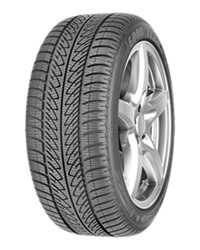 In the Auto Express Product Awards 2012 Goodyear's Eagle F1 Asymmetric 2 tyre was named 'Test Winner' and their EfficientGrip tyres were voted 'Best Buy'. 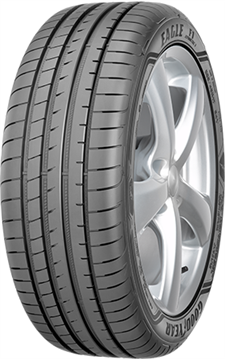 Goodyear tyres have also been selected as original equipment by big name manufacturers including VW, Fiat, BMW and Rolls Royce.